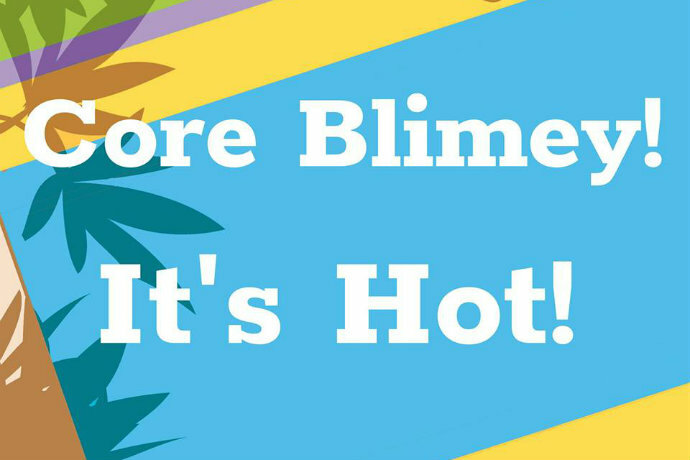 It’s been a hot summer so far and it’s set to get even hotter with these July fitness events. Four new cycling studio openings this month alone! Neverland is a Thameside beach – in Fulham of all places. With palm trees, beach huts and alfresco drinking and eating options it’s usually a place for boozing with your mates. But this month it’s also holding yoga sessions on the sand. 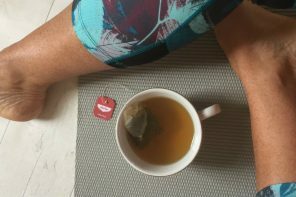 The small hatha flow classes last 60 minutes and include a free Green Lady Sparkling Tea and entry to Neverland so you can grab a deck chair and some brunch after. You will need to take your own mat though. 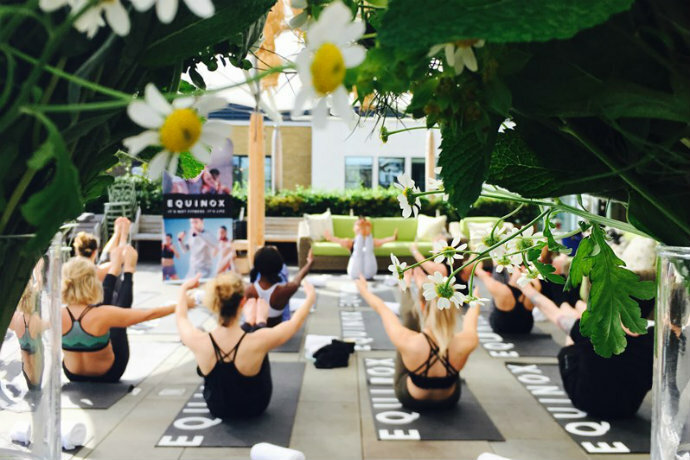 Throughout the summer, Ham Yard has a load of fitness and wellness events taking place. 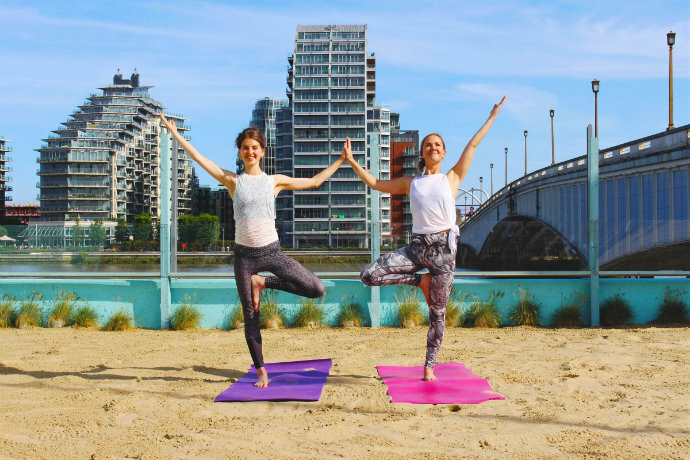 Classes include sunrise yoga sessions and brunch with Equinox in the gorgeous rooftop garden; yoga and meditation sessions in the spa with Adam Hussler (you’ll probs recognise him off of Instagram); BoxHIIT classes in the bowling alley and on the roof – followed by a cocktail and optional three-course dinner; Barre and Brunch; and conditioning classes with instructors from swank gym Third Space.There are talks about anxiety with hypnotherapist Chloe Brotheridge; panel talks offering advice on starting your own career in wellness; breathing sessions and healthy menus. Prices are pretty reasonable too. Full listings here. 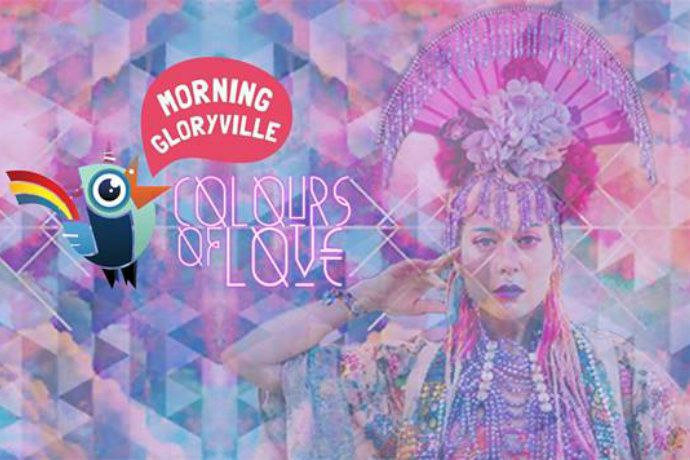 The early morning booze-free rave is back and this time it’s collaborating with the Colours of Love Festival. Drag yourself out of your pit for superstar DJs, yoga zones, raw vegan snacks, a biodegradable glitter station, massages, refreshments and of course a dancefloor and free hugs. Whistle posse where are ya?! This should be interesting. 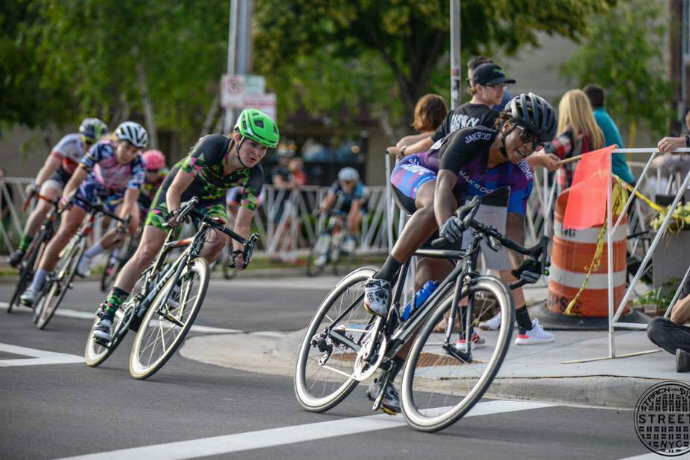 Hailing from California, Ayesha McGowan is chatting to Jools Walker from the blog Velo-City-Girl about her ambition to become the first female African-American pro cyclist and the lack of representation of minorities in the sport. She’ll also be passing on some of her training wisdom and encouragement for your own cycling ambitions. 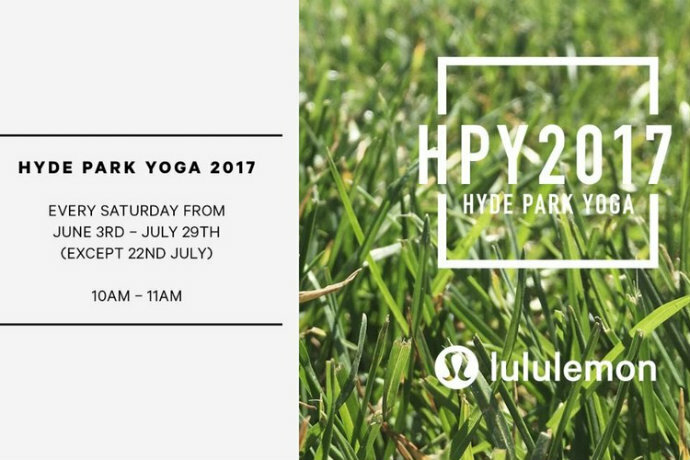 There are still two free al fresco Lululemon yoga sessions in the series. You just need to book online, turn up with your mat, then get stretchy in the sunshine. Those indoor cycling studios must have been getting busy nine months ago because they’re all breeding at the moment. There are four new launches this month alone. Four! 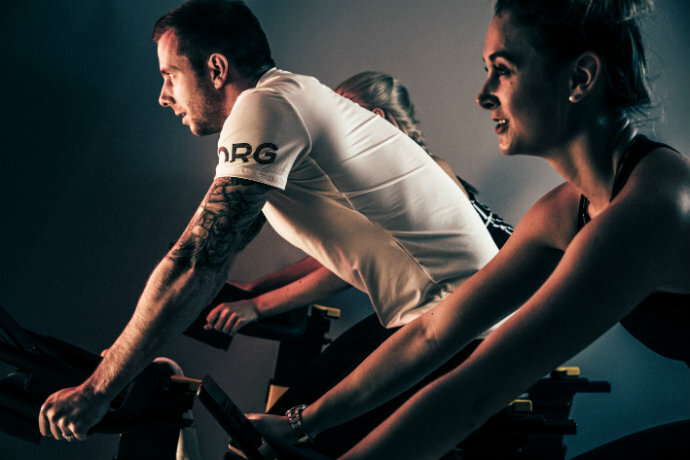 A brand new cycling studio headed up by ex-Olympic athlete Tim Benjamin, One 10 opened in Marylebone this month – and it’s right near my office so I’ll be checking it out and reporting back. There are two different kinds of classes, an intense performance-based ride called Paceline, and a party on a bike experience called Nirvana. An app measures your rides and your progress so you can track improvement. There’s a special buy two rides get two free offer on for the first 100 customers so sign up sharpish to save. Boom opened its third site in Hammersmith this week and it all looks very swanky. 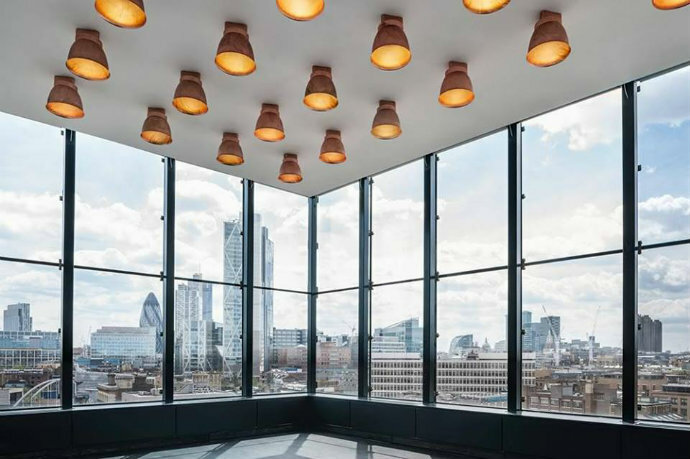 A fourth site in the old Battersea Power station is set to open later this summer. 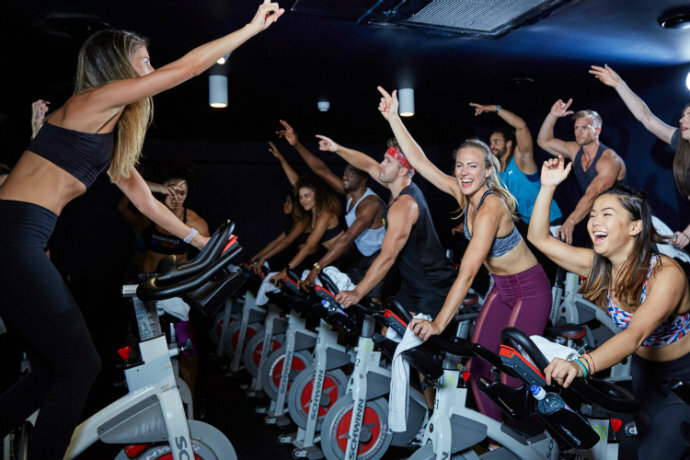 Emma is a regular at the Richmond Studio (there’s one in Moorgate and one in Oxford too) and on 19 July Digme is bringing its cycling and HIIT classes to Blackfriars station. If you’re wondering about the name, Digme is the Hawaiian beach where the Ironman World Championship start – couple of classes here and you’ll be lining up in 2018 yeah? 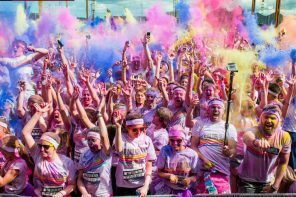 With studios near Oxford Circus and Canary Wharf already, Psycle is opening a third studio on Whitby Street, Shoreditch on 24 July. Alongside indoor cycling there’ll be HIIT, yoga and barre classes too. Nice. The Jam Tree in Chelsea is holding a rum festival this month, hurrah! 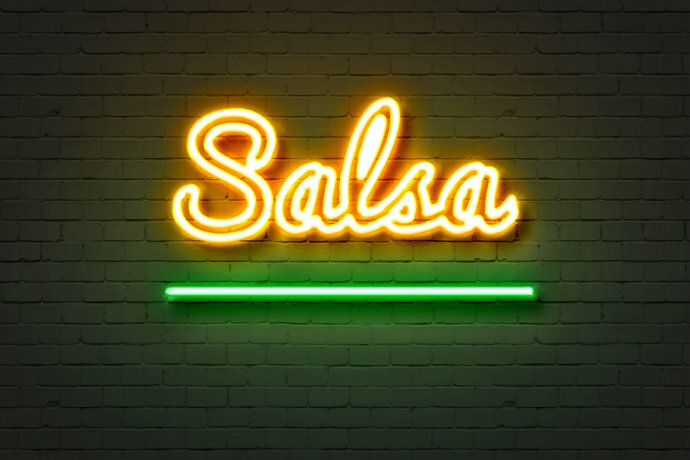 And among the tasting nights and cocktail making masterclasses there’s also a salsa session. Teacher Kharis George, who’s danced for Chezza Cole and Rihanna you know, will teach you the basics before moving on to some routines. Your ticket includes a rum cocktail on arrival – good for loosening up right? 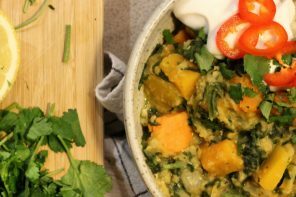 And if you want to stay for dinner after – the menu has healthy and vegan options – you’ll get 25% off the bill. 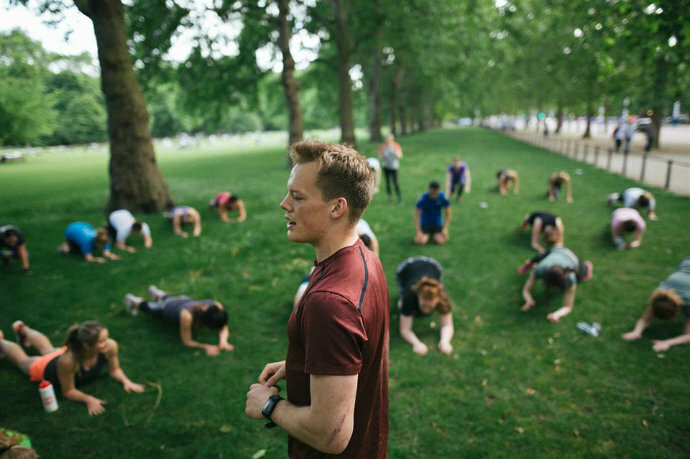 Alongside free outdoor training sessions from the Covent Garden store on Mondays and Regent Street on Tuesdays, the North Face’s free exercise community hosts regular ad hoc events. 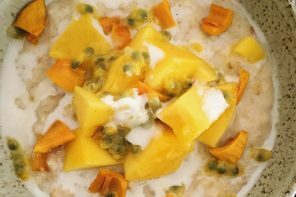 This month, one of those is a workshop to help you discover how to fuel for trail races and there are loads of recipes you can try. Places are limited so get your name down forthwith. 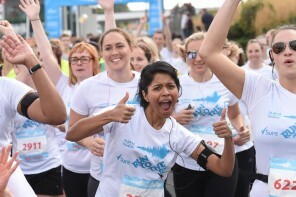 Julie Creffield of The Fat Girls Guide to Running, personal trainer Sophie Kay and blogger Helen Tamblyn have joined forces to create a six-week fitness challenge focusing on improving your running, building core strength and having a laugh along the way. You’ll get mileage and core challenges, workout videos, weekly recipes and a closed Facebook group where all members can support each other. Sounds a bit of a bargain. 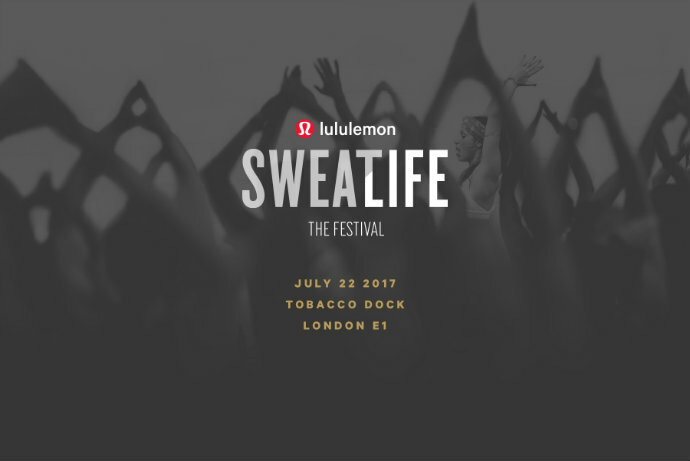 Lululemon’s one day festival of all things fitness is back for 2017. 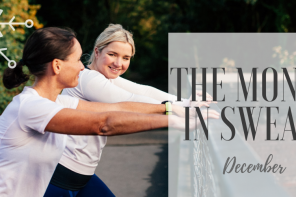 This year’s timetable includes free talks and classes on all things sweat. A lot of the earlier sessions are full, which is a bum, but you can still sign up for loads including yoga, Muaythai inspired HIIT, Mindful Movement, Psycle classes, Barry’s Bootcamp, Frame Bend it lIke Barbie, Kobox classes, talks on crafting your dream career, meditation and more. 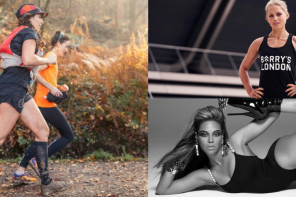 Running and gin? It’s like this event was made for us. 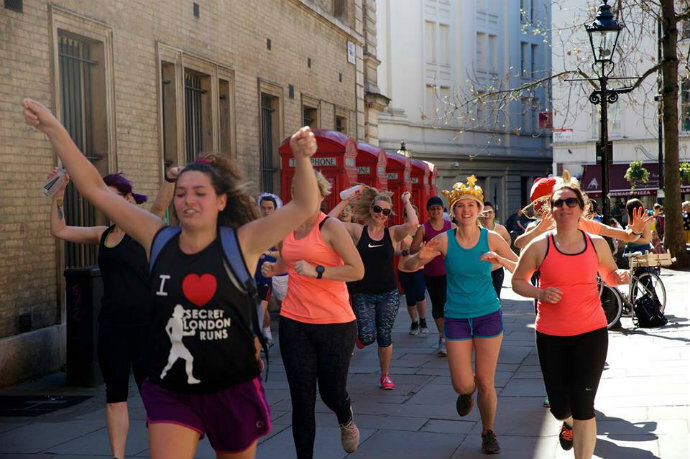 Join Secret London Runs for a 10k around the backstreets of the city, discovering historic gin palaces, learning about gin crazes and playing a few gin-themed games. Free glass of gin at the end. Stat. Another free Never Stop London event. For this one, you’ll be whisked off to Surrey (transport’s covered) to go through uphill and downhill trail running techniques and drills with ultra runner Max Wilcocks. 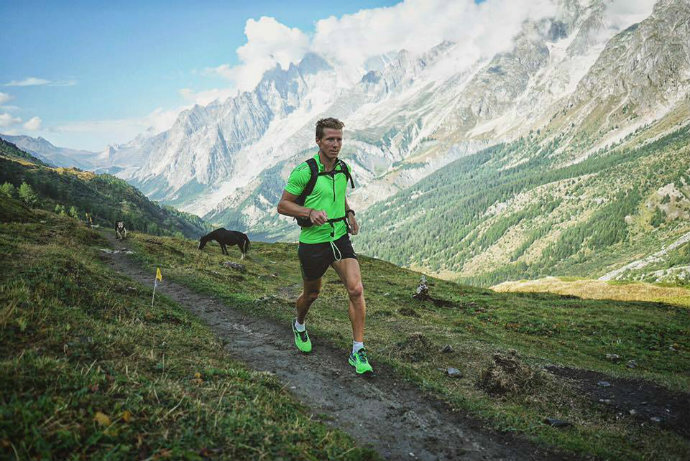 Alongside sharing the experience of his mountain races and 100 milers, he’ll be making you do reps of Box Hill – you might not like him afterwards. Places will go quick smart on this one. If you haven’t been to the Garden Room at Barbican, it’s pretty cool, it’s like a massive big greenhouse in the middle of the centre. This month, boutique studio Frame are hosting an hour-long dance class where you’ll get to practice all your 90s R&B moves surrounded by the palm trees and cheese plants. Tickets include entry to the Barbican’s Trajal Harrell: Hoochie Koochie performance exhibition. 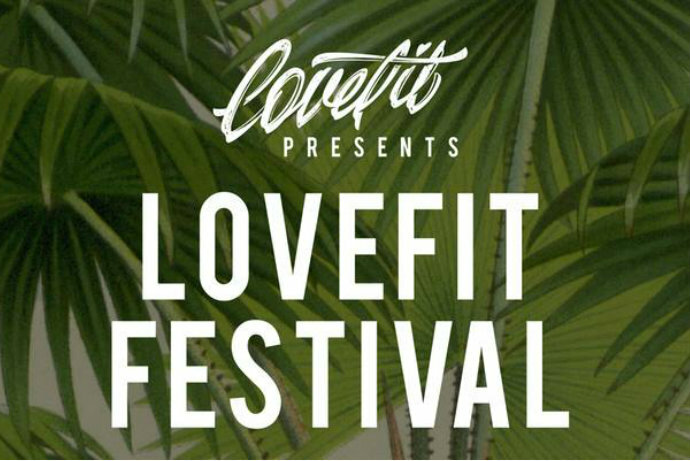 This weekend long fitness and music festival has camping, healthy food, djs, and loads and loads of opportunities to get your sweat on in gorgeous surroundings. There’s spinning in the trees, a natural lake for wild swimming and SUP, hot yoga in yurts, a forest spa, healthy talks, workshops and a forest gym. 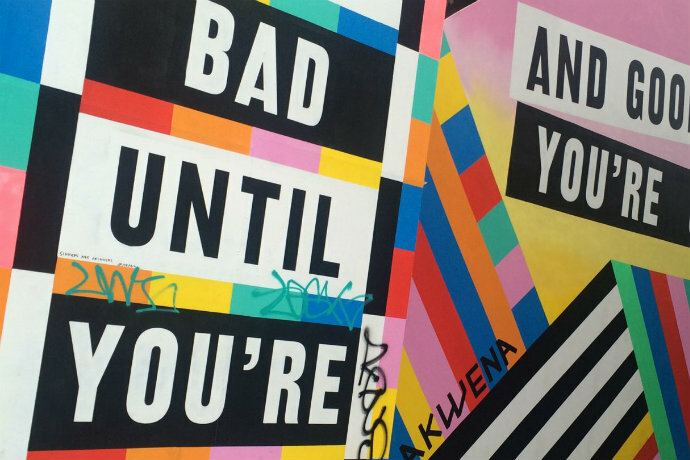 Sounds awesome – and there’s a Pip & Nut toast bar! We really like Impact boxing classes, the instructors really know their stuff and this event with Sweaty Betty has some added extras. 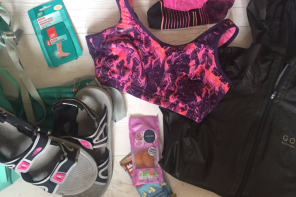 As well as being put through your boxing paces with pad work, shadow boxing, strength and agility exercises in the swanky surrounds of the Ace Hotel, you’ll also get some Sweaty Betty freebies to take home. We don’t know exactly what you’ll get from SB, but we do know it’s selling fast. Brake the Cycle is a company that has seven cycle tours across seven countries where you cycle around staying in eco accommodation and discovering community living projects. 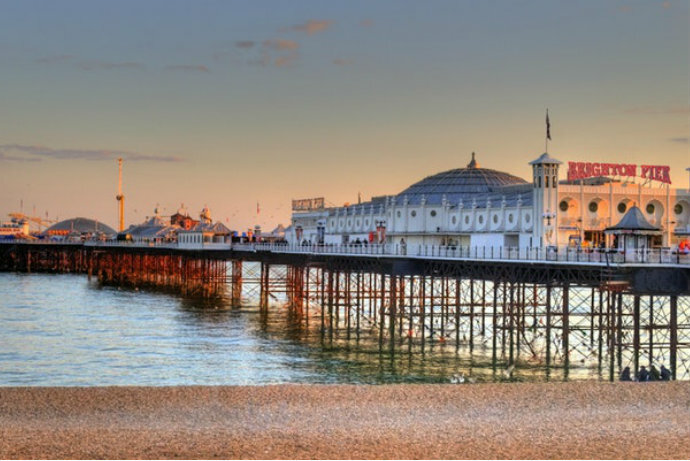 This free event is open to all and departs from Clapham where you’ll cycle the 55 miles to Brighton as a group with a stop for lunch and have some cheeky chips on the beach when you finish. It’s too late to sign up for the 100 mile and 46 miles races (unless you get a last-minute charity place), it’s not too late to cycle in traffic-free streets though. An eight-mile circuit of central London is blocked to traffic on the Saturday. If you’re usually nervous about cycling in the city, this is a good time to grab a Boris bike or whatever they’re called nowadays and some mates and go for a pedal. If you’re already a keen cyclist, it’s probably best to avoid as there’ll be lots of families and inexperienced cyclists about. 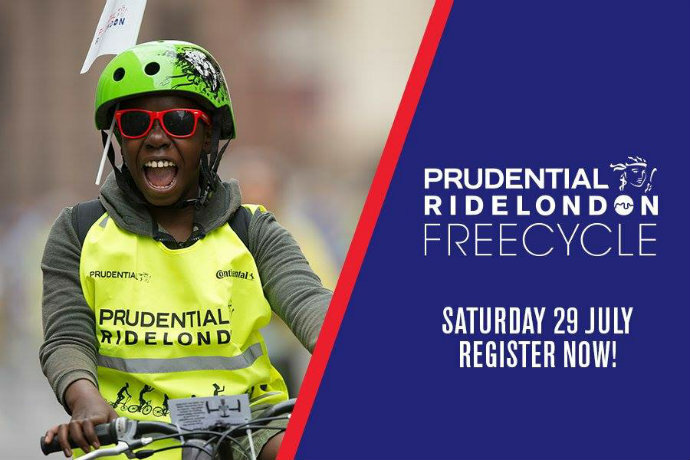 There’s also a free WheelLove event taking place in Paternoster Square for single cyclist looking for luuurve and Led Rides, where an experienced cyclist will help you navigate the route to the closed roads. 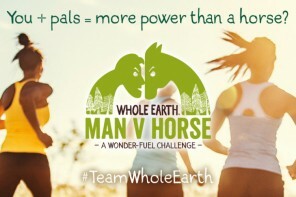 Marathon Bloggers: Charlotte, 10 weeks to go!